Big Creek Waterfowl Club is blessed to be on both a major Duck AND Goose migration route. Beginning in early November you will witness thousands upon thousands of Geese at Big Creek Waterfowl Club. Water + food + over thousands of acres equal outstanding goose hunting! 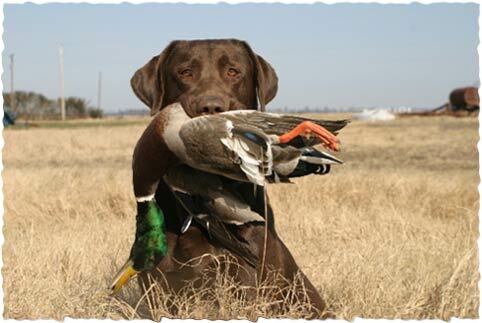 Many waterfowl clubs offer either duck or goose hunting, not at Big Creek, you get both! We hunt from comfortable pits as well as pop-up blinds in dry fields and the waters edge with various types of decoys. From goose shells, full bodies, rags, etc., basically all the latest gear to ensure maximum success. 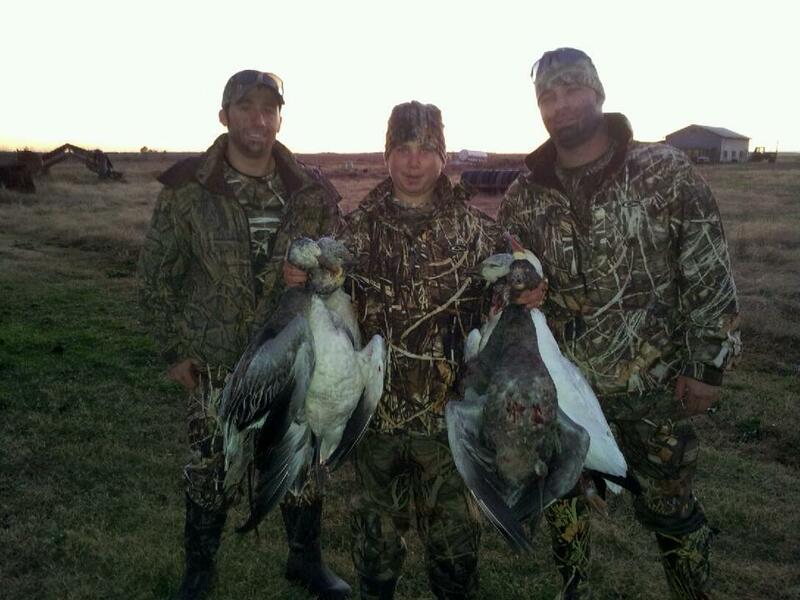 The species of Geese we harvest are Snows, Blues, Ross, and Speckle Bellies. If you have never been on a "decoying" goose hunt you better get ready, your life will never be the same again!